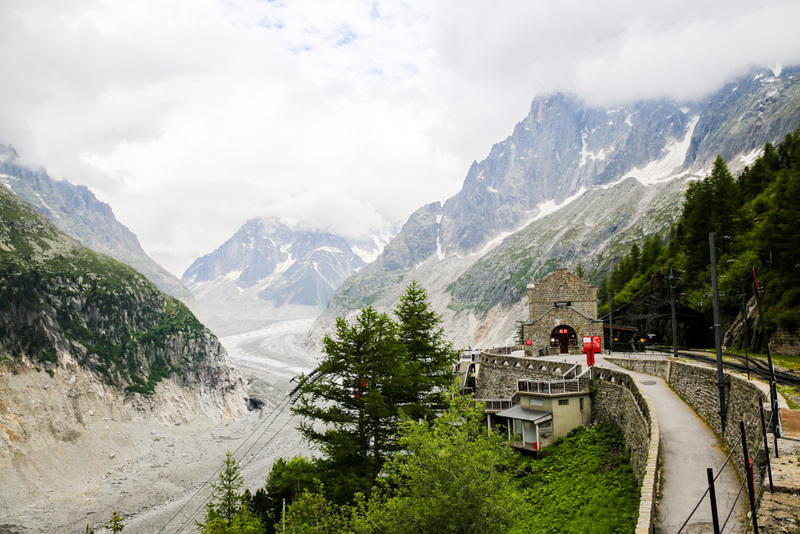 In the French Alps there is the very famous alpine town of Chamonix is the Mer de Glace. 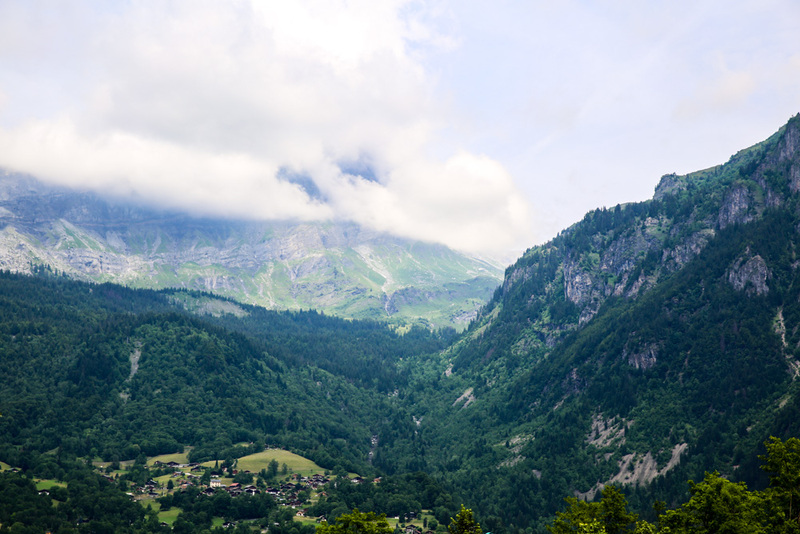 We stopped for the afternoon and took the tourist train up into the mountains stopping at Montevers to visit the glacier. 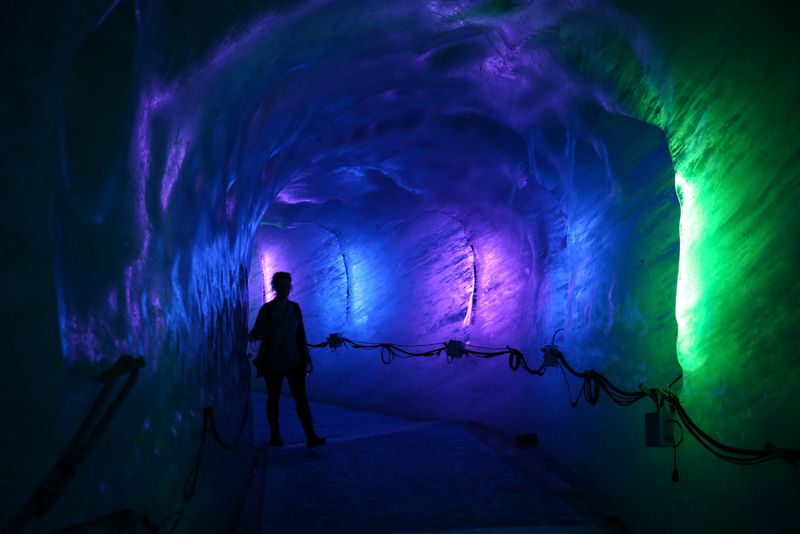 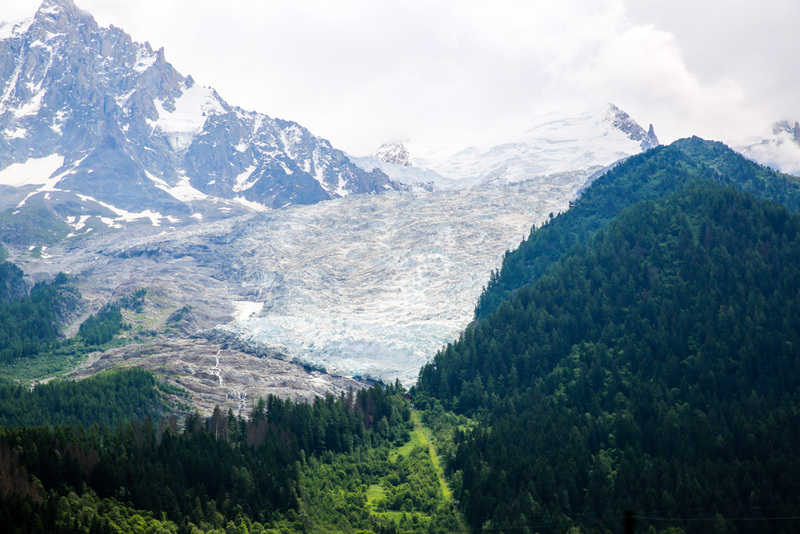 It is the longest glacier in France at 7 kilometres and sits on the slops of the Mont Blanc. 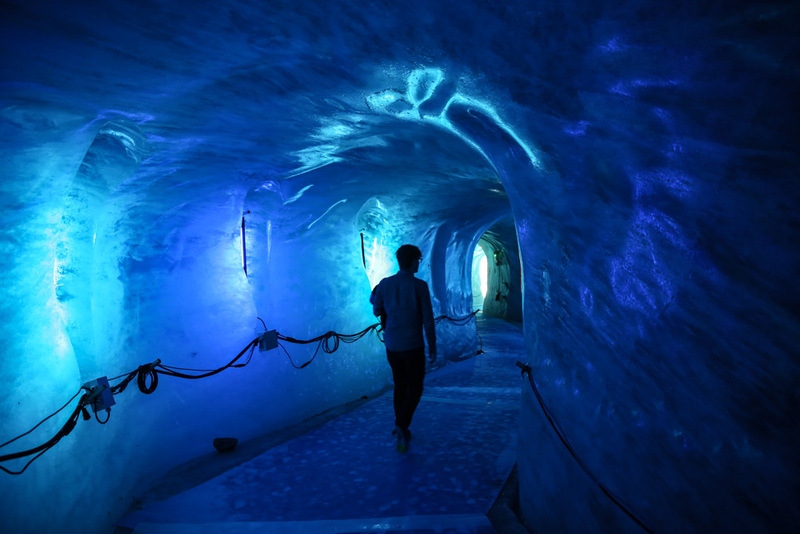 After taking in the view from the top we took the path down to the Grotte de Glace, the Ice Cave. 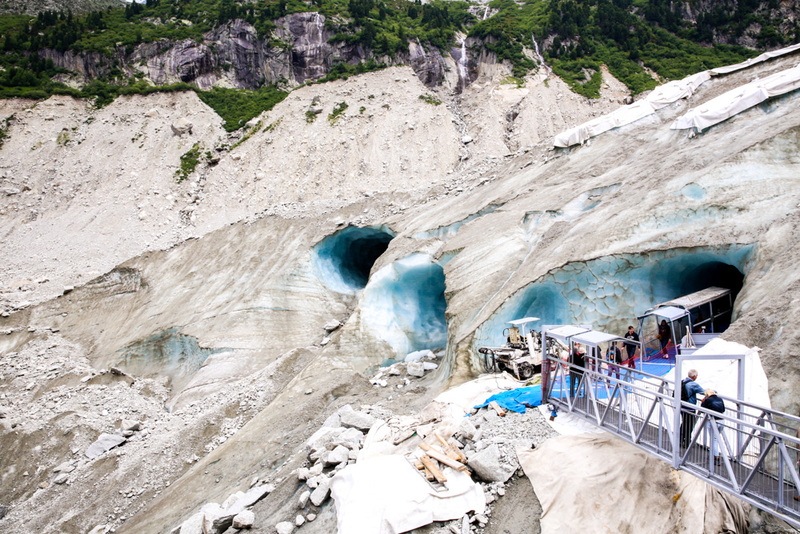 All along the path you are reminded of how far the glacier is receding and it’s hard not to see how much global warming effect the glacier from year to year. 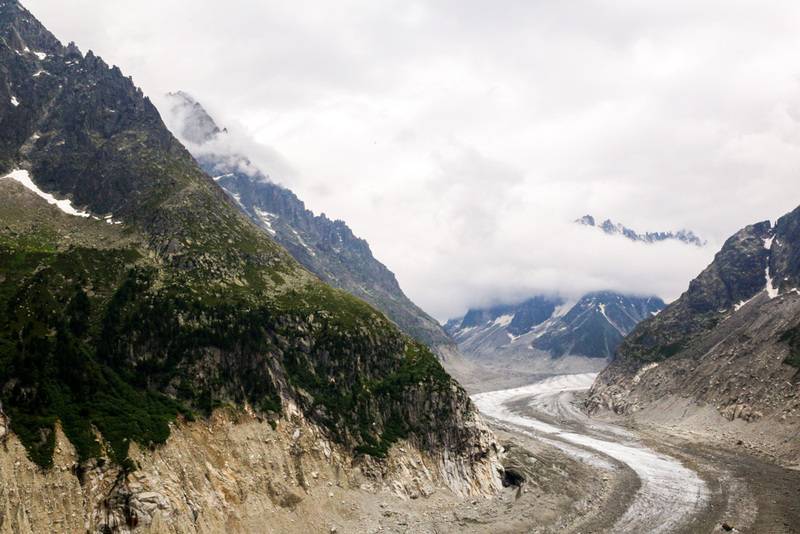 Here are a few images from our short visit to the Mer de Glace.